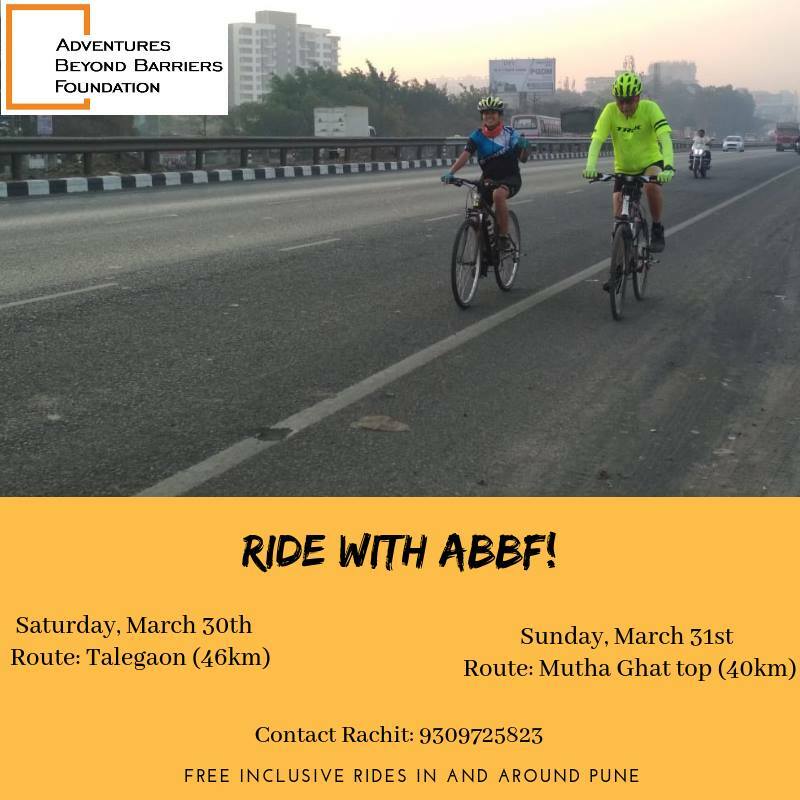 RIDEWITHABBF: Adventures Beyond Barriers Foundation organizes free, inclusive supported rides every weekend in and around #Pune, open to all cyclists. 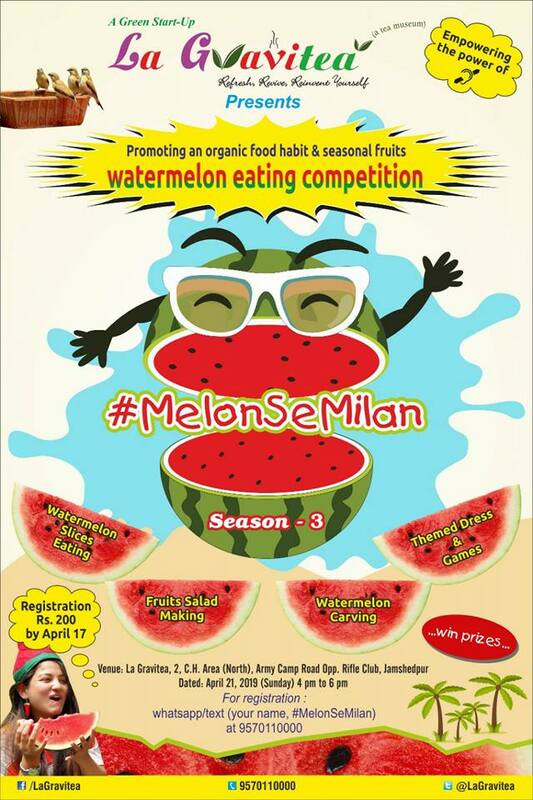 Join us and come be a part of our growing inclusive community! 1) For soloists - please bring your cycle and confirm at the earliest. 2) For Tandem, Blind stokers and Captains please confirm participation by Wednesday of that week so that we know how many cycles are needed and to pair up people. 3) Helmets are mandatory. 4) Carry enough water for yourself.